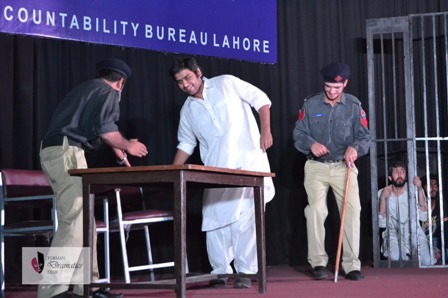 Forman Dramatics Club in collaboration with Character Building Club represented FC College in NAB Anti-Corruption Theater Competition, held at Government College University, Lahore. 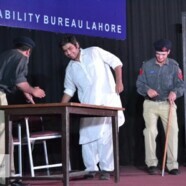 The team got a standing ovation for its excellent performance in the play and earned plaudits for the remarkable concept. The team was directed and lead by FDC President, Mohammad Naveed Sheikh.